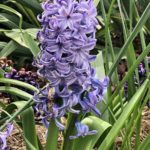 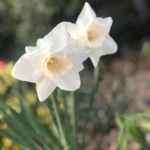 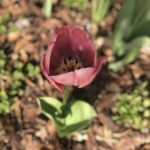 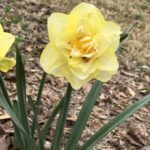 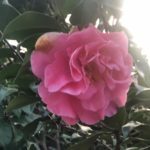 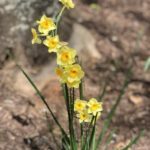 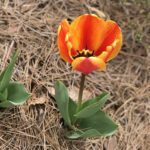 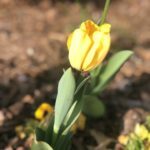 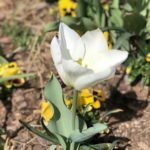 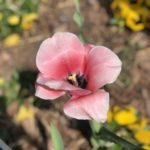 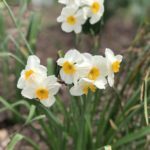 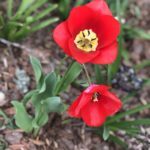 WALESKA, Ga. — This slideshow shows a variety of flowers found around the Reinhardt University campus, ranging from yellow, purple, red and white. 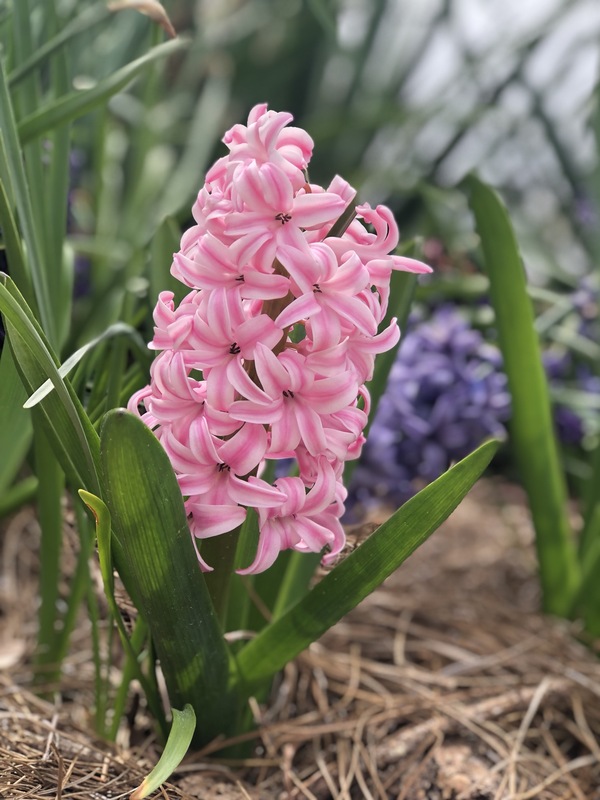 There is a scent filling the atmosphere of all kinds of different flowers. 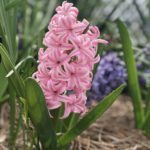 It is spring, so that means it is the perfect time to enjoy nature blooming. 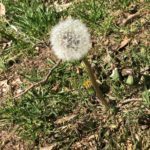 Taking a walk outdoors to enjoy all the life, and to feel the warm sun on your skin, are good ways to spend your day.